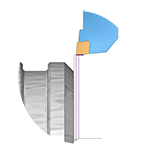 BobCAD-CAD software for 2 axis lathe and turning centers offers a streamlined CAD design engine and fully associative solid model machine programming solution. 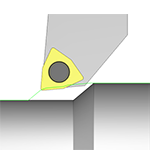 Lathe CAD-CAM makes it easy to set advanced 2 axis toolpaths for OD and ID roughing, finishing, threading, grooving, boring, drilling, and cut offs. 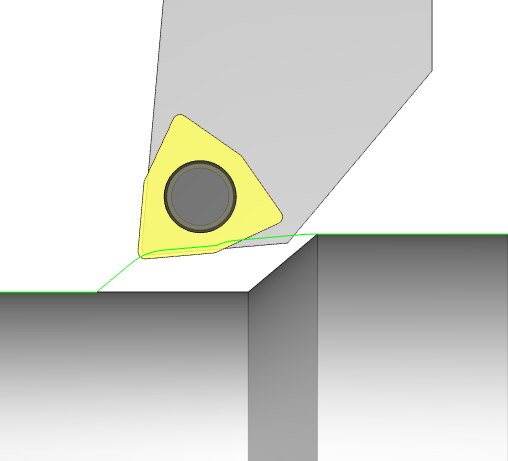 This powerful CAD-CAM software is a complete CNC programming solution for all of your simple and complex part turning. 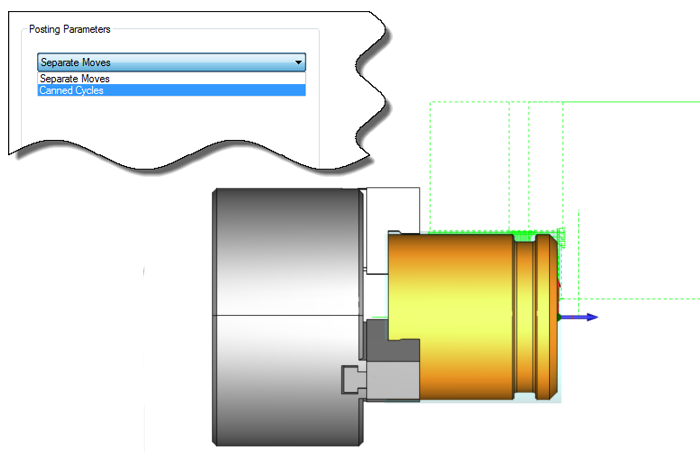 The BobCAD-CAM software for CNC lathe will have you programming and cutting your parts faster than ever…See for yourself, try it for FREE today! 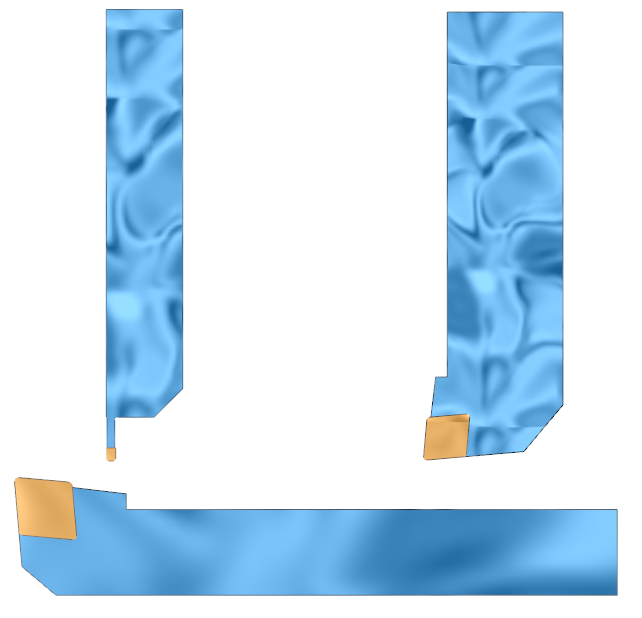 CAD-CAM for CNC lathe allows you to design or import parts and seamlessly assign efficient toolpath strategies using an intuitive wizard guiding interface. 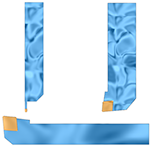 Dynamic Machining Strategies™ reduce your programming time by allowing you to assign multiple machining strategies to a single feature while advanced simulation functionality lets you test and confirm your work to give you the peace of mind in your CNC programming. The software supports the use of canned cycles, which are used to reduce the size of your NC programs. You’re given the option of posting each feature as separate moves or as canned cycles. 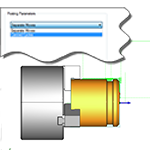 Easily define tool profiles with standard tool shape options or draw your custom tool profile to match your exact tool. 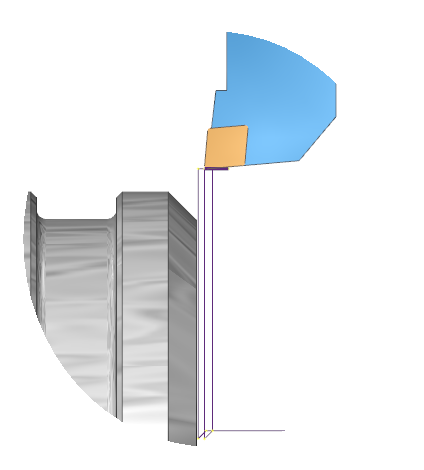 Toolpath calculations take into consideration custom defined tool holder and insert geometry to avoid costly gouging and eliminate potential air cutting. 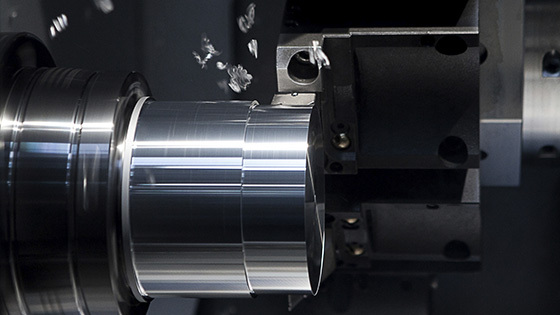 Facing, threading, and grooving cycles are supported on the OD and ID and can be posted as separate moves or as canned cycles. 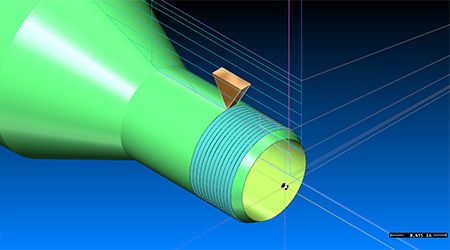 The software takes into account tool holder and insert geometry when analyzing programming for collisions to ensure you’re creating error free programming.